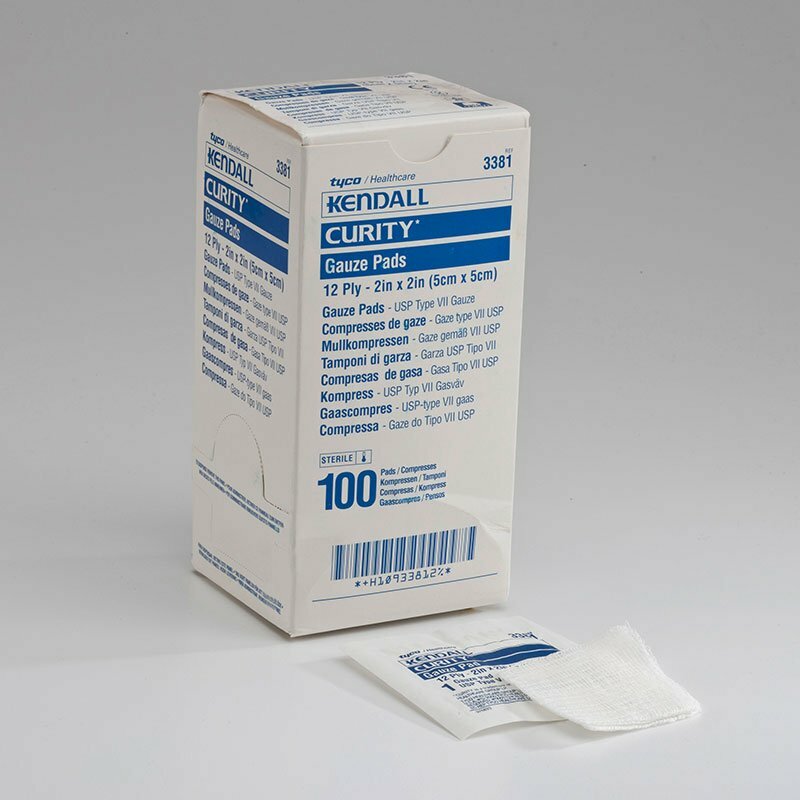 You are buying the Kendall Curity 12-Ply Sterile Gauze Pad 2x2 100/bx - Model #3381. Kendall is a leading manufacturer of wound care products such as dressings, bandages, gauze, and more. At ADW Diabetes, we do our best to offer the complete product line of Kendall wound care items with discounted pricing. This item is smaller than I initially thought. It does the job it's SUPPOSED to do, not much more...perfect if you're purchasing to disinfect preinjection site, will not clean up messes or cover extra large areas. Great price. Gets job done! Thanks! Stay clean!